Sleep is an extremely personal matter. This belief is the pillar upon which Helix was founded. 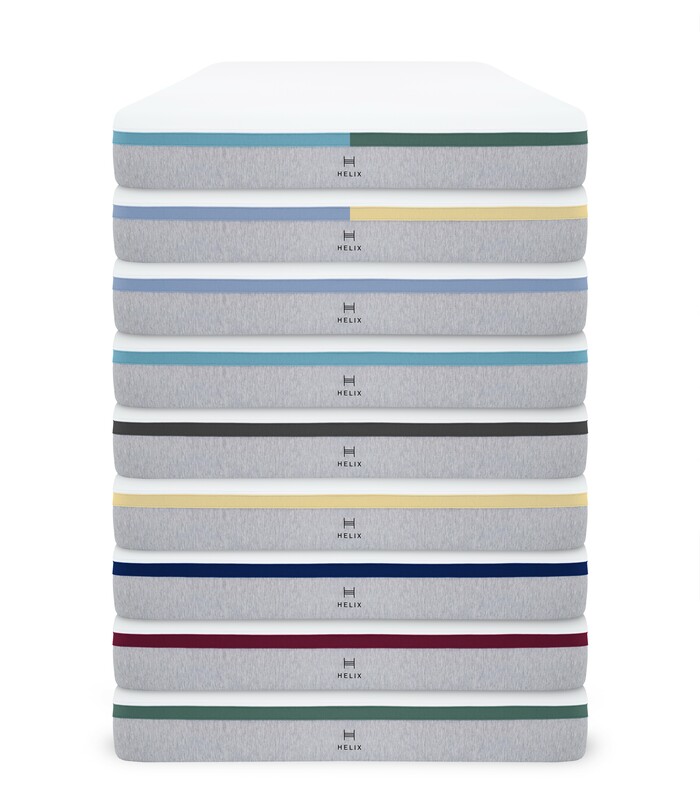 This question spurred the founders of Helix knew to create a unique and customizable product that could be tailored to a sleeper’s specific needs. 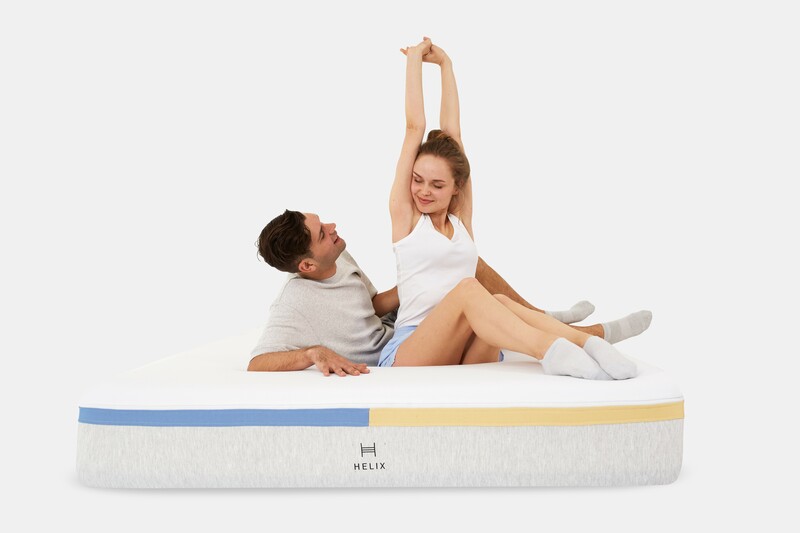 In this interview, we take a deep dive with Helix to learn how their idea of customized sleep flourished into one of the top brands in the industry. Many founders in this industry have a long history of family members that have specialized in this space. However, the story for the founders of Helix is a bit different. 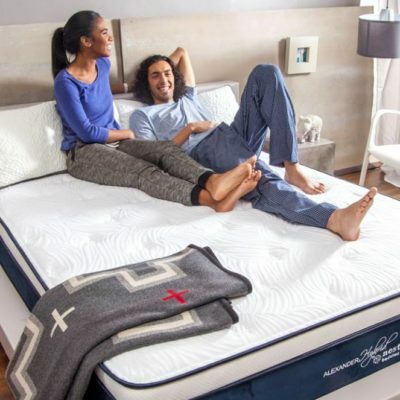 “Interestingly enough, none of us have any background whatsoever in the mattress industry,” Adam said. While lack of experience may seem intimidating for some, the Helix founders found it to be an exciting venture into a new world. 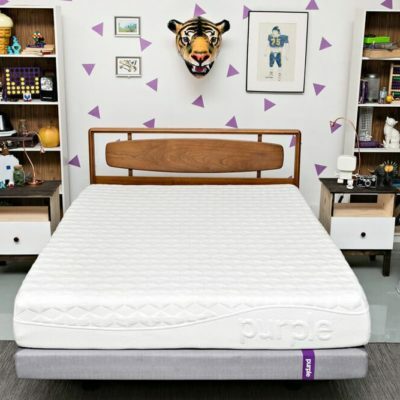 So how did a group of three guys with no prior knowledge of mattress manufacturing end up launching Helix? It all started after a few too many unsatisfying trips to mattress retail stores. 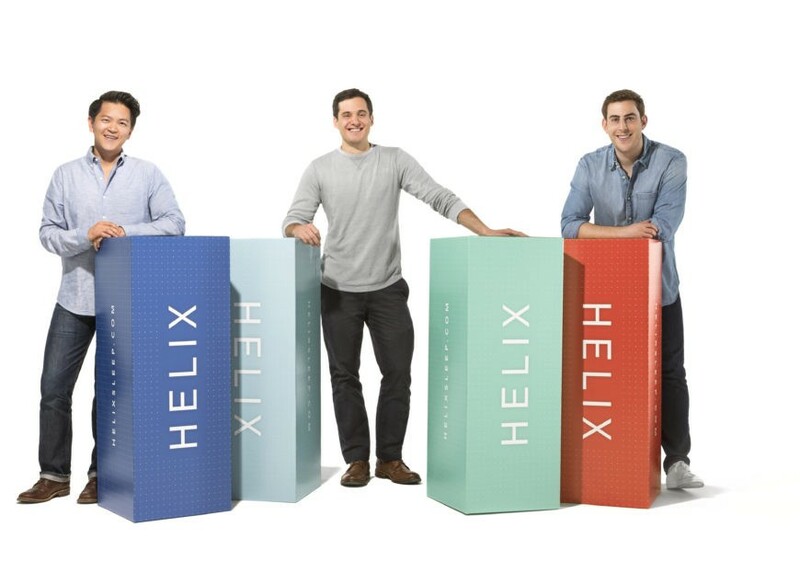 “My co-founders and I started Helix while we were in business school because we all shared terrible mattress buying experiences.” Get a couple business guys together who have all been wronged by an industry issue and they’ll be determined to find a solution, and maybe even start a new company! We started Helix in business school because we all shared terrible mattress buying experiences. 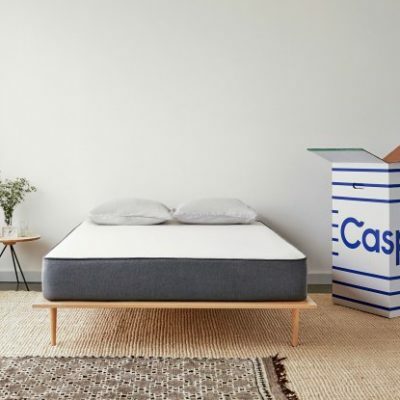 When brainstorming a name for the company, Adam and his fellow co-founders aimed to pick a name that represented exactly what they stood for: supporting personalized sleep. “Helix is the shape of DNA (the double helix). 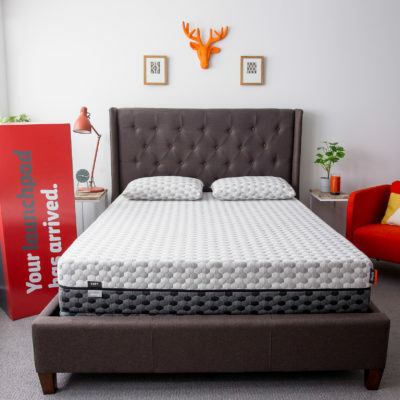 We often relate your sleep DNA to your specific mattress needs,” Adam tells us. Fun fact: The helix is also the shape of the coil inside of a mattress! When we say Helix gets personal about your sleep, we mean really personal. 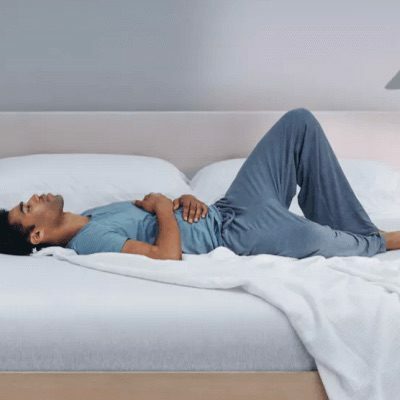 The first step in finding your perfect mattress at Helix is to take their sleeping quiz. This includes listing your personal information like height, weight, sleeping temperature, typical sleeping position, and common pain points. Because a lot of people share a mattress with their partner, the quiz also allows you to enter your partner’s sleep profile and preferences. 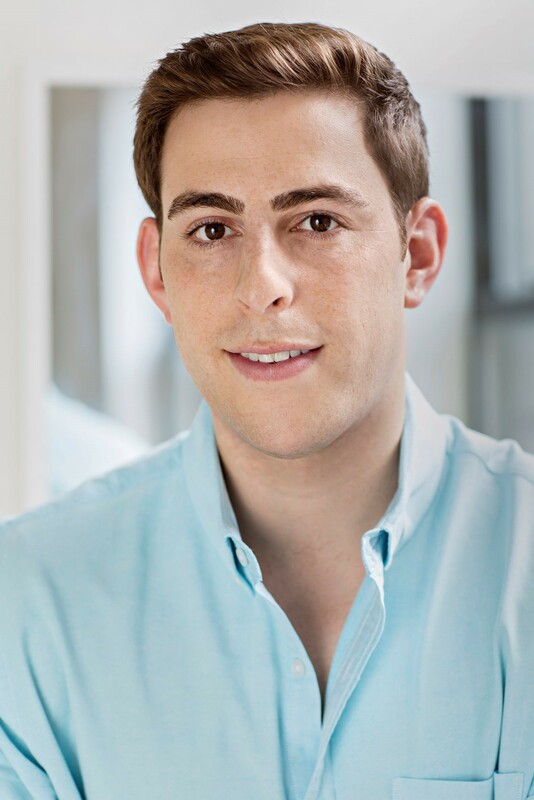 “Choosing a mattress is doubly difficult for couples because very often they don’t like the same thing,” Adam said. Choosing a mattress is doubly difficult for couples because very often they don’t like the same thing. 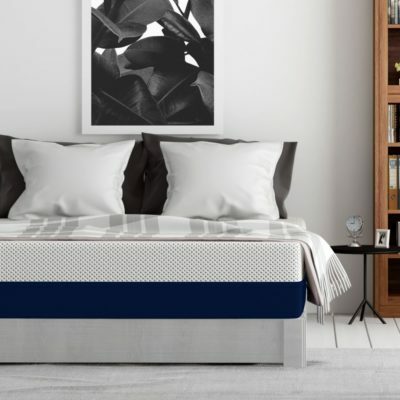 To solve this problem, Helix offers two ways to customize your bed. 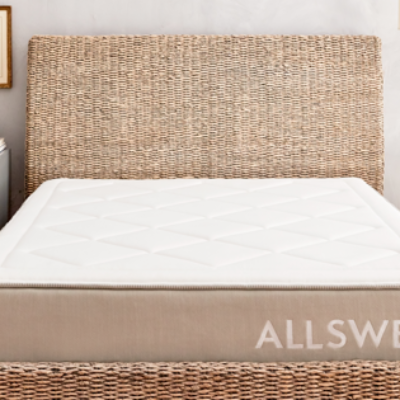 The dual comfort option customizes each side of the mattress to match each sleeper’s specific preferences. This option is tailored to couples who have more contrasting sleeping preferences. The blended mattress offering creates a mattress that combines you and your partner’s preferences into one mixed bed. 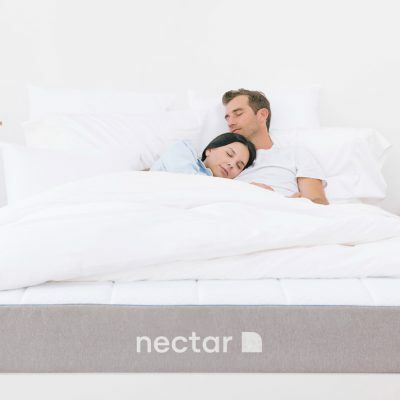 This allows you and your partner to meet in the middle and have a consistent feel throughout the bed. “It’s been a great solution for thousands of couples,” Adam told us. Helix doesn’t settle. That’s why their hybrid mattresses combine a mix of materials to provide optimal comfort, rather than just one. 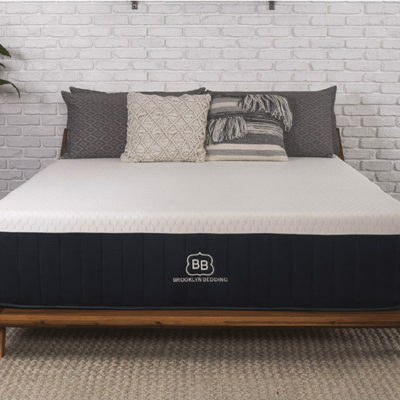 As opposed to simply innerspring or memory foam, the hybrid provides the best qualities of both. Helix mattresses are made with a combination of Helix Dynamic Foam, pocketed micro coils and high-grade polyfoam. The combination of these materials provides pressure relief, airflow and personalized comfort. 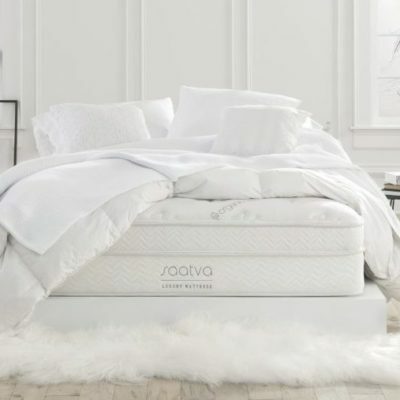 There is no such thing as a single mattress that works for everyone. Our goal has always been to take that to heart and provide products that are best for your personal needs. Big things are on the horizon at Helix with the launch of their new color MATCH system. “Now when a customer takes our sleep quiz, they will be matched to their optimal mattresses through a color match system. Each mattress will actually have that specific color on the mattress itself. Whereas in the past, every mattress looked exactly the same. 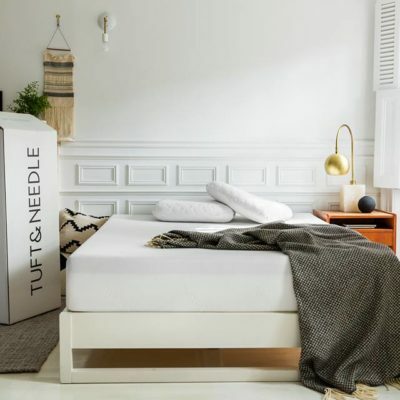 We think this will drive home the variation in our mattresses and look visually awesome,” Adam shares with Mattress Advisor. 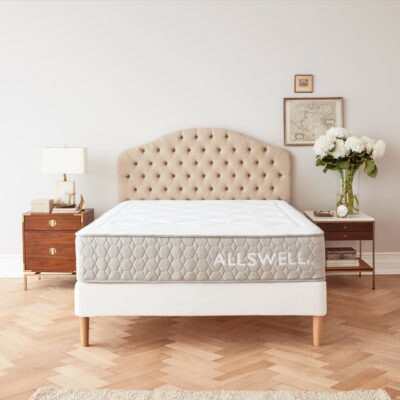 “Like before, each mattress will be designed to have a specific feel, sleeping position, and support need,” Adam continues. However, this launch includes the introduction of Helix’s new Memory Plus Foam and Helix Dynamic Foam. 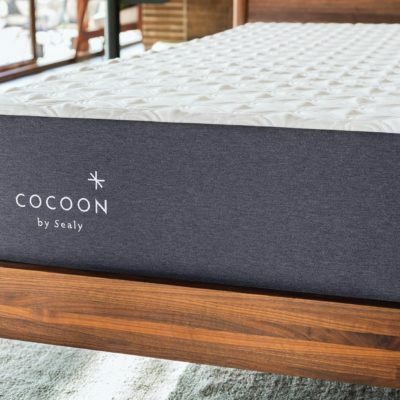 The new Helix mattress models will come with a removable cover that can be washed, as well as, a new Ultra-Cool cover option. 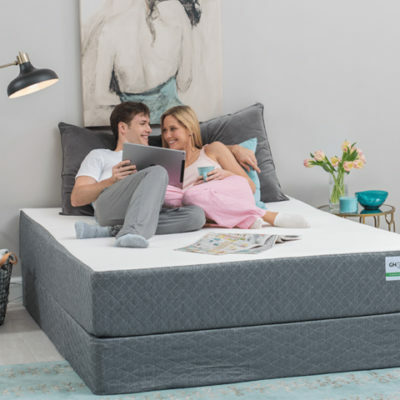 As of August 1st, 2018, Helix now offers nine unique mattresses and will continue to offer two versions of their Dual Comfort options. 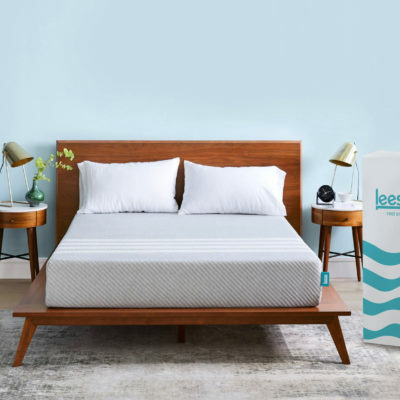 What do you most enjoy about running your own sleep company? If you had to share one “insider’s secret” for how to go about buying a mattress, what would it be? When you think about the future of Helix, what excites you most?